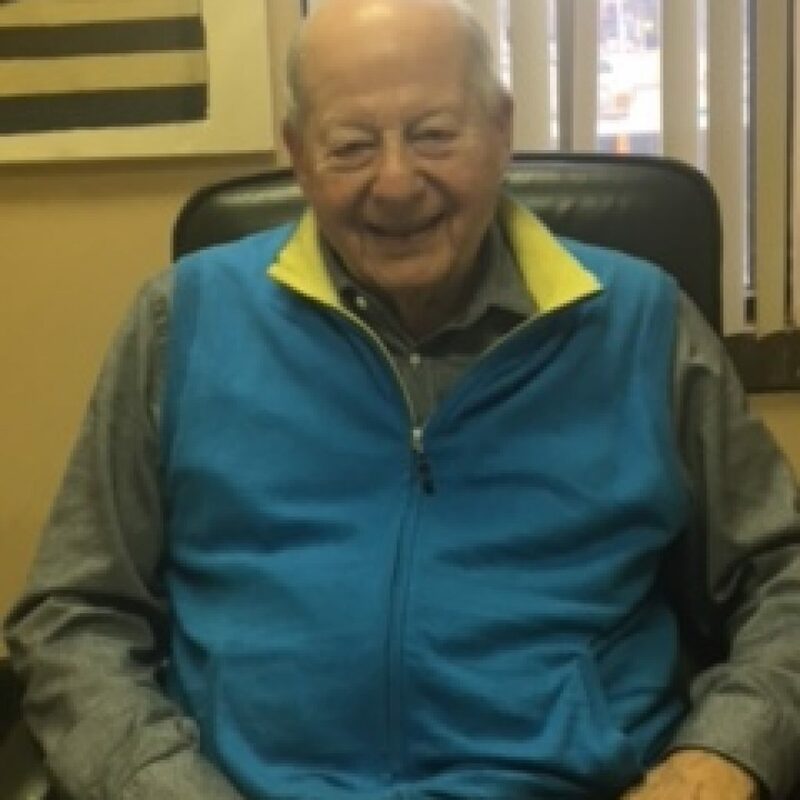 Chairman Emeritus, Vienna Sausage Manufacturing Co.
James Eisenberg has been a member of the Kendall College Trust board since its inception in 2008, holding the officer position of secretary for many of those years. After graduating from Carleton College, he started his career as the Western Sales Manager at Eisenberg Originals, Inc., and has also held positions as a Director for the Central National Bank and the American Meat Institute. In 1955, he started his career at the Vienna Sausage Manufacturing Co. when he was named Vice President. He later rose to CEO and then Chairman of the Board. He is presently the esteemed Chairman Emeritus.